BourbonBlog.com brings you cocktails to celebrate the San Francisco 49ers AND the Baltimore Ravens below. The first is a cocktail celebrating the Golden Gate City itself, called a “San Fran-tini” using Pernod Absinthe. 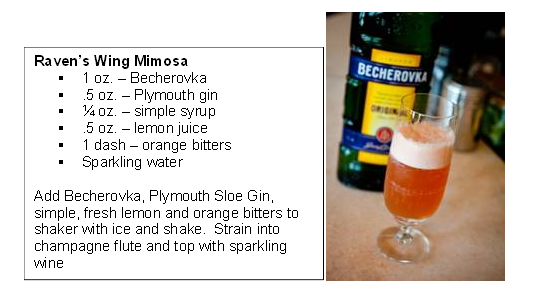 The second creation honors the Baltimore Ravens with the “Raven’s Wing Mimosa” using Becherovka. 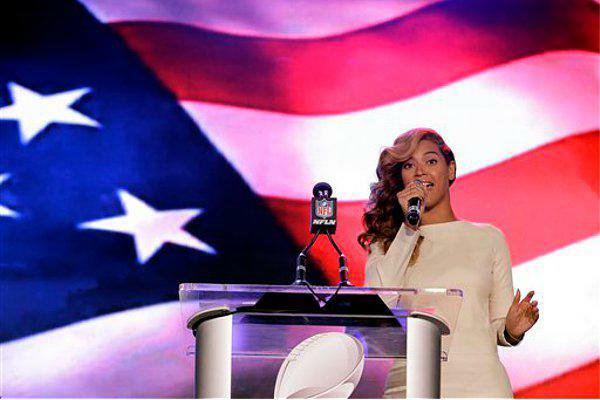 Who do YOU think will win NFL Super Bowl XLVII? Tell us below under comments on this link!